As Instagram continues to add features, travel brands must evolve their content strategies or risk getting left behind. 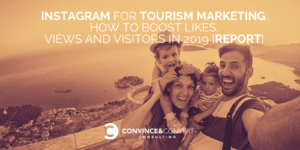 In-feed booking, carousel multi-image posts, Instagram Stories, swipe up shopping/web links and robust advertising options have all been a boon to tourism and location-based brands, offering more ways to reach and engage travelers. 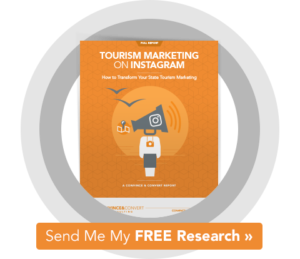 Instagram’s influence on decision-making reinforces that consumers continue to have an appetite for imagery. 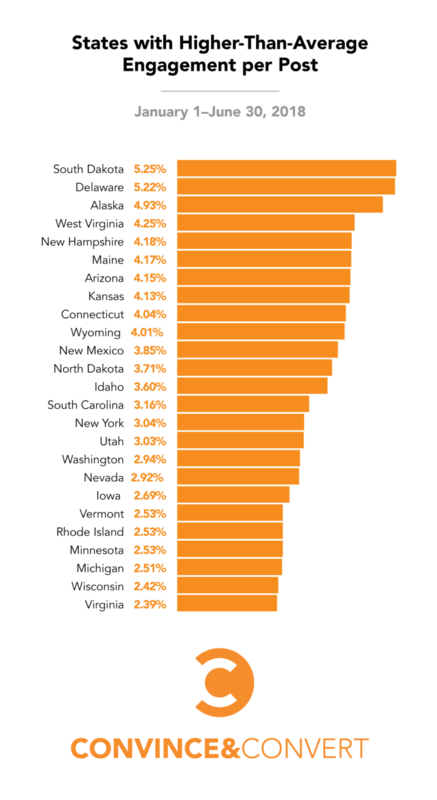 Of the top 100 most engaging posts we reviewed, all but eight (92%) were user-generated content re-published by the state’s account. Wow! 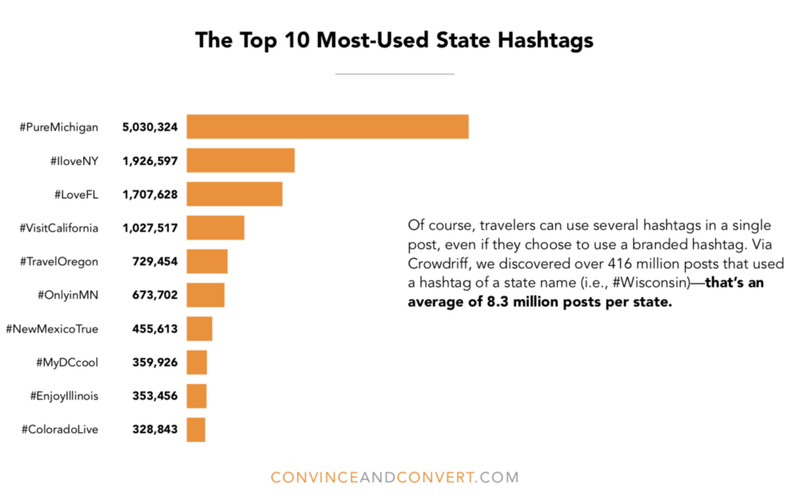 If UGC isn’t part of your tourism marketing mix, it better be now. 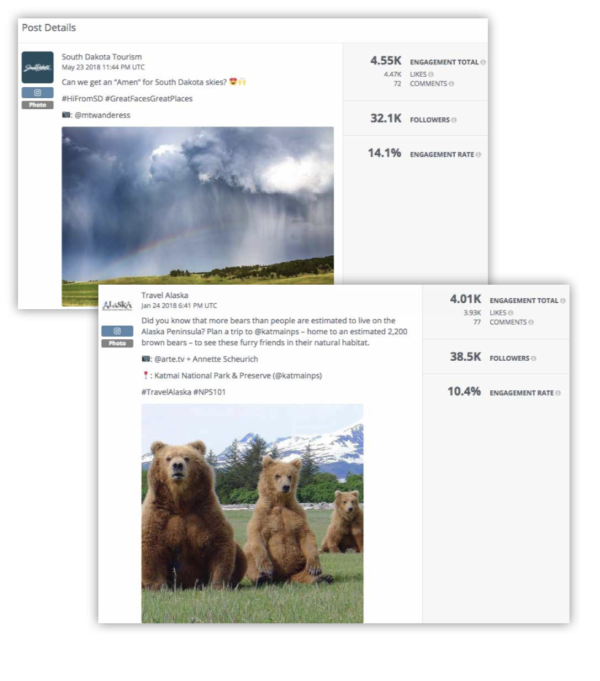 Travel Alaska is successfully leveraging UGC as part of their Instagram tourism marketing. 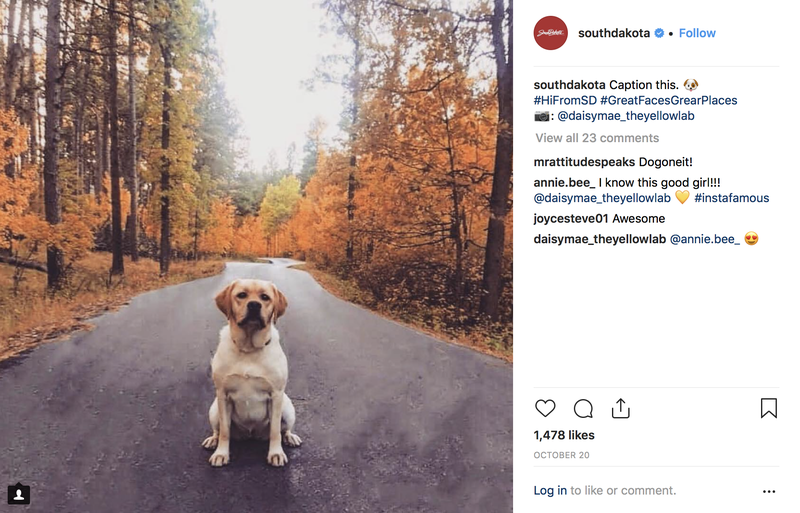 With posts this cute, are you really surprised by South Dakota’s steller engagement rate?